The human body is an incredibly complex and efficient machine, making daily repairs at the cellular level to maintain optimal function. For athletes who push their bodies to the limit, this resilient machine can have a hard time keeping up with the added wear-and-tear. 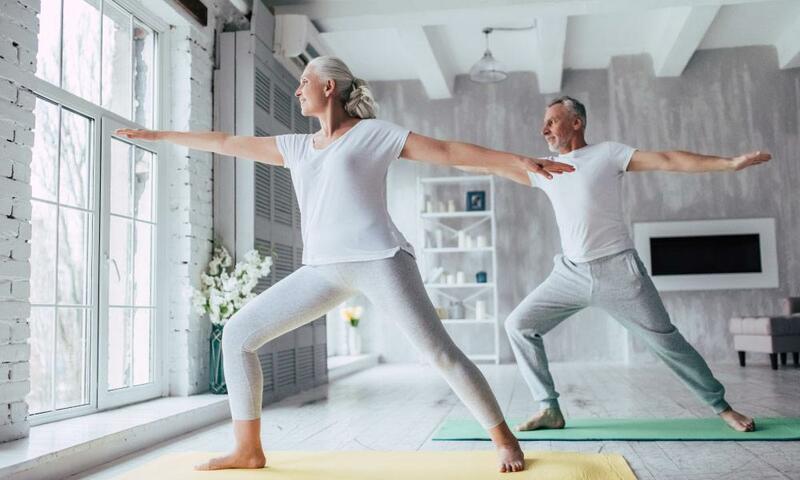 If you lead an active lifestyle, some simple regenerative treatments to speed up repairs and help your body compensate for cell breakdown — using your body’s own stem cells — can keep you off the sidelines and in the game for years to come. 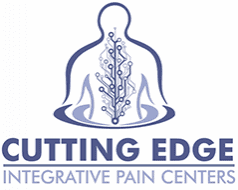 At Cutting Edge Integrative Pain, we specialize in pain management and regenerative medicine, helping our patients in Elkhart, Indiana overcome sports-related pain and injuries quickly and efficiently, keeping them swinging, running, and jumping without pain. To help you understand why so many professional athletes are turning to stem cell therapy to treat joint pain, we’ve put together this brief primer. At any given time, your body has a whopping 37.2 trillion cells working around the clock to make sure all your systems are functioning at peak levels. Most of these cells are single-minded in their tasks and devoted to one particular area, and they never deviate from their assigned tasks. 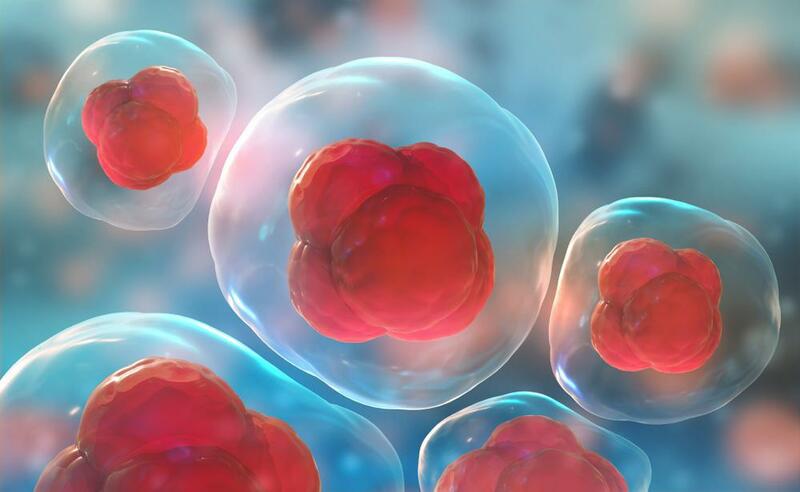 Stem cells, on the other hand, are undifferentiated cells that can develop into a variety of cell types, and by extension, take on a number of different functions. Critical in embryonic development, stem cells develop into every type of cell in the human body to create the complex biological machine with all its various functioning parts. As an adult, you still have stem cells in your body, most concentrated in your bone marrow and fat tissue, that can be called upon to heal and regenerate damaged or diseased tissue. 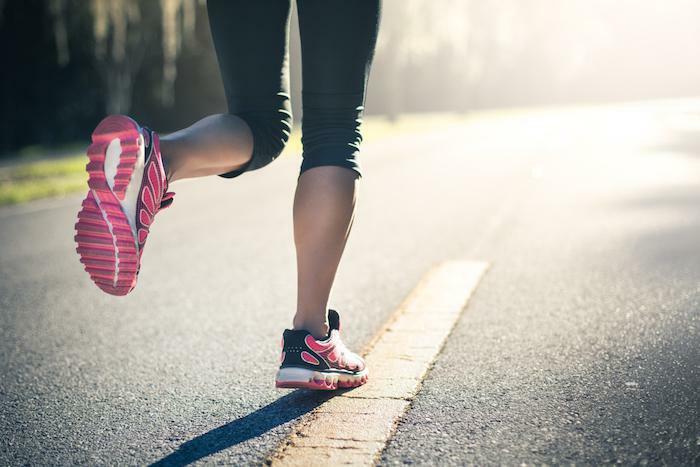 Your body is designed to keep up with “normal” wear-and-tear, and it usually does a great job, keeping you moving about freely without any serious limitations. But athletes put their bodies through the paces, and then some, adding considerable strain that is far outside the realm of “normal” — and their bodies can have a hard time keeping up. 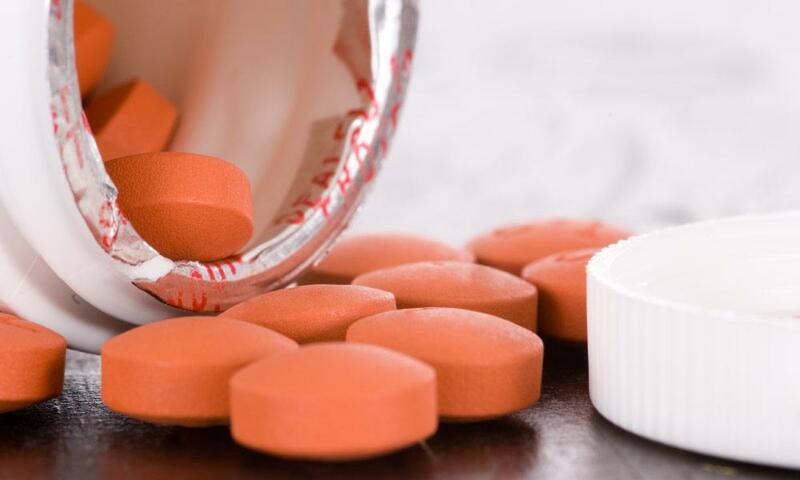 Sports-related injuries and pain are commonplace, especially when it comes to the joints. Your joints allow movement and any breakdown in these areas can cause inflammation and pain. Healing also takes time, which is something professional athletes don’t have a lot of when they want to get back into the game. For years, medical researchers have studied ways to speed up recovery, and in recent years they have turned to the awesome potential of stem cells. If stem cells can build a human body from the toes up, it follows that they can help repair a joint. The problem is that adults have far fewer stem cells to draw upon and they’re not as powerful as they were in fetal development. The answer, therefore, lies in redirecting and concentrating the stem cells in your body. Professional athletes were among the first to benefit from this therapy, as doctors began to add stem cells to injured areas to speed up healing — with great success. Here at our practice, we’ve helped athletes overcome myriad problems in their joints through stem cell therapy. 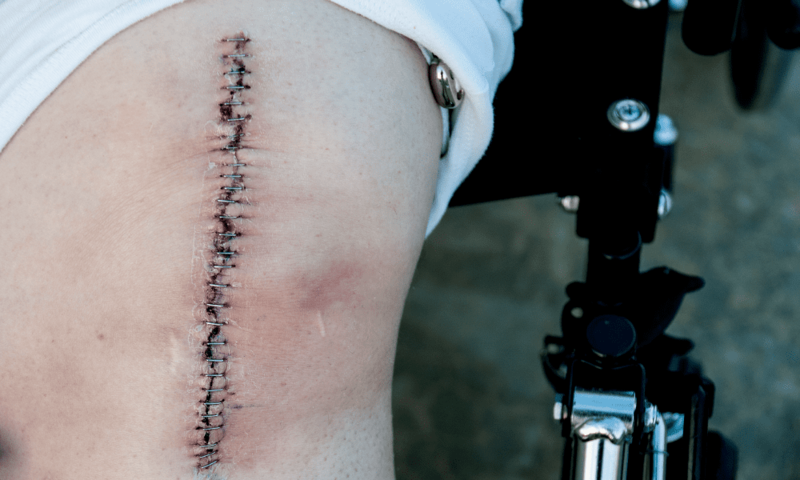 By harvesting their own stem cells from their bone marrow and redirecting those cells into their joints, we provide the added resources necessary for swift healing and repair. This therapy isn’t solely for professional athletes. Whether you’re a weekend warrior or you simply enjoy long walks with your dog, joint pain can strike anyone, and regenerative medicine treatments like stem cell therapy are available to you. If you’re interested in exploring how stem cell therapy can help with your joint pain, call or use the online scheduling tool on this website to request an appointment.